British high jumper Ben Challenger has joined Sweden’s top coach Yannick Tregaro in a bid to win a gold medal at the London 2012 Olympics. The 31-year-old, who is from Leicestershire, is currently training in Sweden under Tregaro. 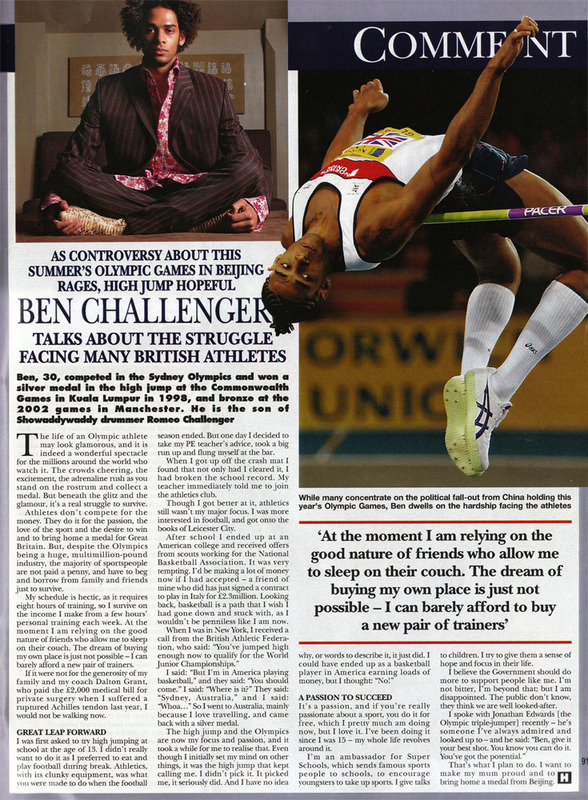 Former British No.1 high jumper Ben Challenger is training in Sweden as he bids to revive his top-flight career. The 31-year-old from Woodhouse Eaves shot to prominence 10 years ago by winning the World Student Games and European Under-23 Championships with lifetime-best leaps of 2.30 metres. Now Challenger, a Commonwealth silver medalist in 1998 and a bronze medalist four years later, is in Gothenburg where he is working under leading high-jump coach Yannick Tregaro. Ben Challenger, one of Britain’s best hopes for next year’s Olympics, has suffered a devastating injury – and been forced to pay for his operation. 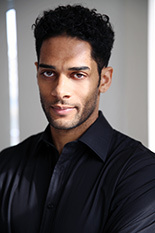 The high jumper, 29, had surgery yesterday on a ruptured Achilles which he suffered in his second meeting of the season. I have never had a bad bike, I have always picked good ones for obvious reasons. My bike’s so important to me, if I did pick a bad one I’d have to trade it in right away. I use my bike to take me away from things, I find riding it relaxing and exciting at the same time, so a bad one just wouldn’t do it for me. 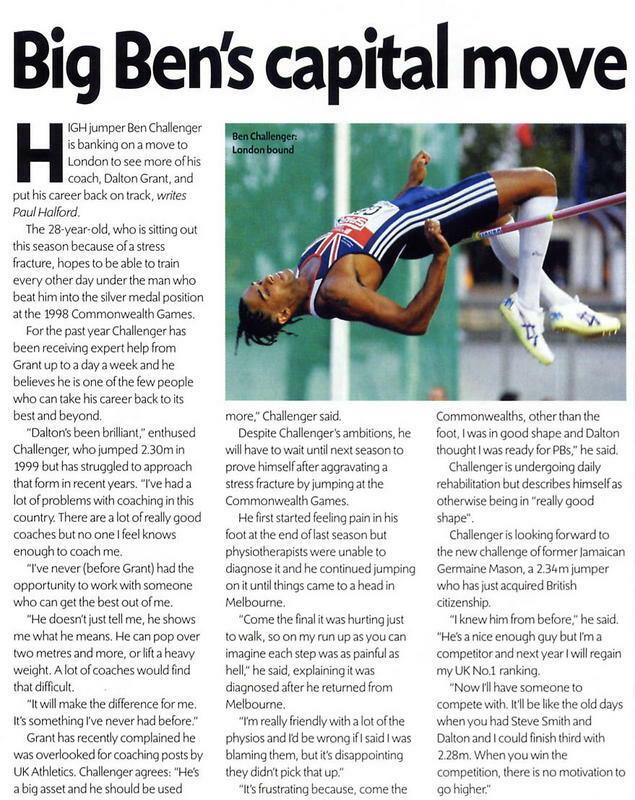 Four years after claiming Commonwealth high jump silver at the tender age of 20, Ben Challenger is back in the hunt for another medal. This time around, he promises, we will see a more mature version of one of British athletics’ brightest talents. Britain’s number one high jumper – and self confessed motor cycling fanatic – Ben Challenger returned to his alma mater today to discuss his prospects for 2001. “It’s great to be back,” said the hugely talented 23-year-old, as he prepares to return to competitive action on his home track at the first televised meeting of the summer. With his talent for basketball and a father in glitzy 70s band Showaddywaddy, Ben Challenger might have been a glamorous sporting star in the US. But instead he’s Britain’s lone high jumper at the Olympic Games. Two of Britain’s brightest young athletes appeared together in Birmingham recently to reflect in public on the Olympic season which lies before them. For Julian Golding, the 25-year-old Commonwealth 200 metres champion, the shadow of one man loomed over his event – Michael Johnson, world record holder and Olympic champion at both the 200m and 400m. 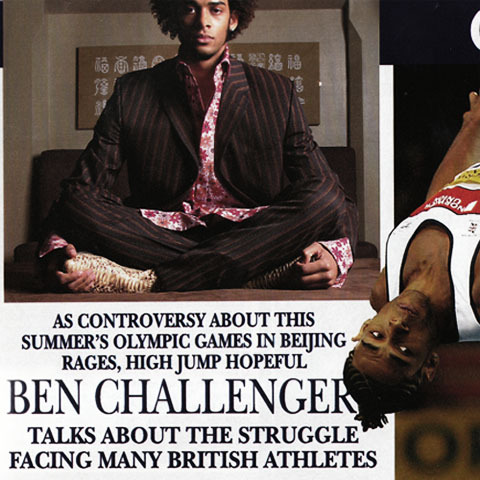 For his 22-year-old team-mate, Ben Challenger, however, the vista is significantly clearer as he looks ahead to a year in which he hopes to make his first impact upon the Olympic high jump competition.